There’s the doughnut shop around the corner, the drive-through doughnut store, and the doughnut section in your local grocery store. 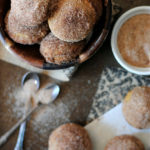 What about homemade doughnuts? 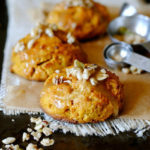 Have you ever tried to make them at your home? 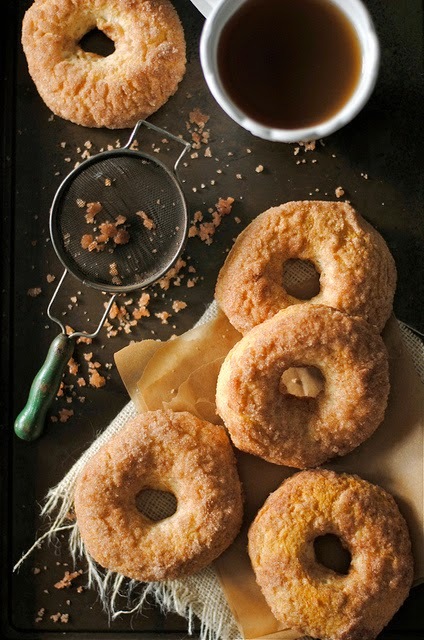 Here are great homemade and easy doughnut recipes to satisfy a doughnut craving. Pair these doughnuts (pictured above) with your morning coffee and you’ll have a match made in heaven. 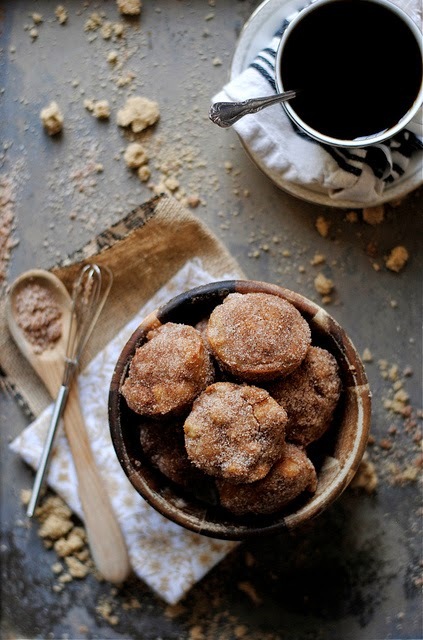 What’s not to love about an apple cinnamon combo in doughnut hole form? 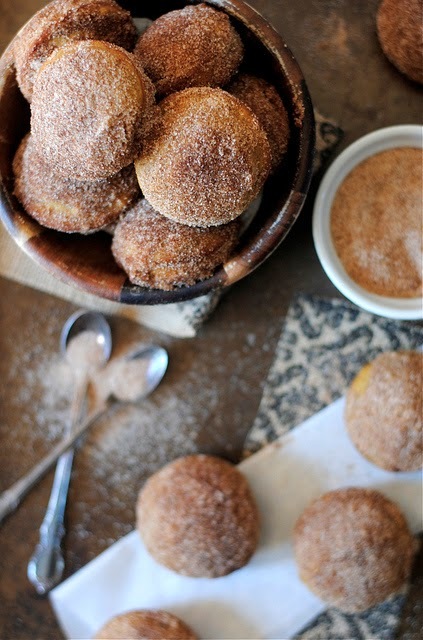 There’s just something about pumpkin doughnuts that screams delicious. Try your hand at making these doughnut hole (pictured above). I promise you won’t be disappointed. Warning: It’s hard to eat just one. 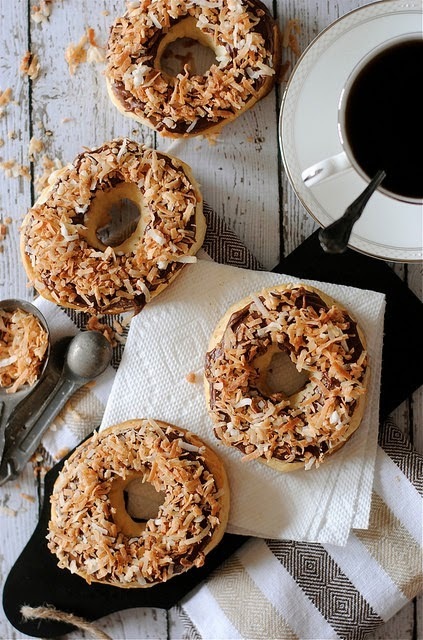 Chocolate and toasted coconut on a doughnut? Sign me up. These baked doughnuts (pictured above) are a real treat … and super easy to prepare. Here’s another baked doughnut recipe (pictured above) that will be friendly to your taste buds and your waistline. 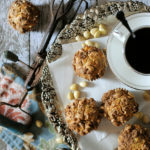 The crunchy coating will make your mouth water. Uh oh … did something say ice cream sandwich? 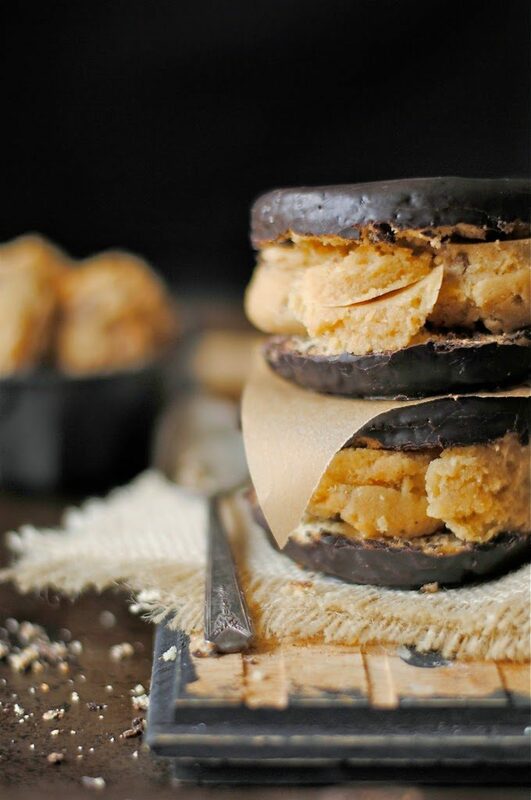 Think cookie ice cream sandwich but switch out the cookies for doughnuts. Yes, I went there and it’s just as good as it sounds. 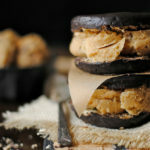 For more ice cream sandwich recipes, be sure to check out Delish’s roundup of off-the-wall ice cream sandwich recipes. 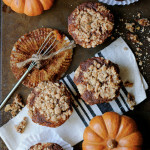 A huge thanks goes out to Delish.com for featuring my recipe. Disclaimer: This post was not sponsored by Delish. 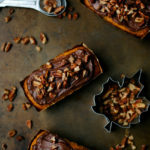 I simply wanted to thank them for featuring my recipe because they are awesome (Delish and the ice cream sandwiches, of course).